Home » Bumbo Seat "Play Tray"
This addition to the Bumbo seat allow it to go from just a chair to sit in to a place your child could eat or play. My biggest pet peeves about the bumbo chair were that your child could get out so easily and that there was no reason for them to sit in the chair. 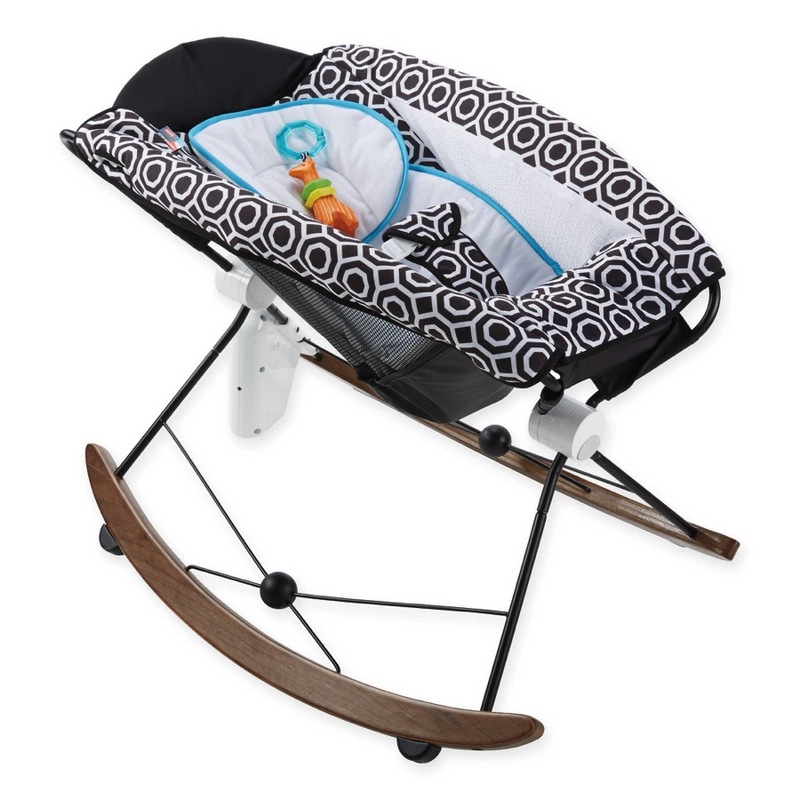 The Bumbo Play Tray attaches to the Bumbo Baby Sitter and allows your child to keep their toys within arms reach. The Bumbo Play Tray will help your child sit longer in the Bumbo Baby Sitter because they are occupied and will allow them to have their food or drink within reach while they enjoy sitting up and watching the world around them! 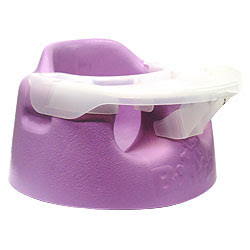 The Bumbo Play Tray dimensions are 13 in wide, 11 length and 3 ½ deep. Available at most places where the Bumbo seat is sold $10 U.S.